Cosmetic changes to North Farm (santo_dominion/north_farm) in Santo Dominion to add more visual space on the map perimeter. Update Santo Dominino world map (world/world_102_108) and related Lord Ramsdre Mansion levels for entrance coordinate changes. Cosmetic changes to The Little Peacock (santo_dominion/peacock) in Santo Dominion to add more visual space on the bottom of the map. Update Santo Dominino world map (world/world_102_108) for entrance coordinate changes. Cosmetic changes to Seafarers Den (/santo_dominion/den) in Santo Dominion to add more visual space on the map perimeter. Update Santo Dominion world map (world/world_102_108) for entrance coordinate changes. Update the Santo Dominion Library (santo_dominion/sdlibrary) with more replica spellbooks. Update to Santo Dominion Library (santo_dominion/sdlibrary) to add spell descriptions via magic mouth to the available replica spell books. New map, Santo Dominion Library (santo_dominion/sdlibrary) and world map updates to make room for it. Patch 3599700. Fix incorrect coordinates for the staircase upstairs to Little House of Horrors, Just Preliminary (santo_dominion/just_preliminary) in Santo Dominion. Patch credit to Kevin Zheng. Cosmetic changes to Little House of Horrors (santo_dominion/house_of_hell) in Santo Dominion. Expanded to show outer area of the map. World map (world/world_102_108) updated for new entrance coordinates. Cosmetic and layout changes to Santo Dominion Toll St. (santo_dominion/tollpost) in Santo Dominion. Expanded to show outer area of the map, added some windows. Reversed the layout to match the shop map world map icon. World map (world/world_102_108) updated for new entrance coordinates. Cosmetic and layout changes to St. Dominion Sale (santo_dominion/map.and.sale) in Santo Dominion. Expanded to show outer area of the shop, added some windows. Reversed the layout to match the shop map world map icon. World map (world/world_102_108) updated for new entrance coordinates. Cosmetic changes to Santo Dominion City Hall (santo_dominion/city_hall) in Santo Dominion. Expanded to show outer area of the map, added some windows. World map (world/world_102_108) updated for new entrance coordinates. Quest: the cure for Gordon. Word replacement (St. -> Santo) in message text to The Golden Lion, 2nd Floor (santo_dominion/tavern.2ndfloor) in Santo Dominion. Word spacing corrections and puncuation update in message text to The Golden Lion, 2nd Floor (santo_dominion/tavern.2ndfloor) in Santo Dominion. Word replacement (St. -> Santo) in message text to The Golden Lion (santo_dominion/tavern) in Santo Dominion. Word spacing corrections and puncuation update in message text to The Golden Lion (santo_dominion/tavern) in Santo Dominion. Added created: date to The Noble Resting, second floor (santo_dominion/noble_rest_2nd) in Santo Dominion. Word spacing corrections and grammar correction (addition guest -> additional guest) in message text to The Noble Resting (santo_dominion/noble_rest) in Santo Dominion. Word spacing correction in message text to Santo Dominion City Hall (santo_dominion/city_hall) in Santo Dominion. Give some faces to various quests. Update message text (potions -> potion) since the reward is one potion in Tobias Tower (santo_dominion/tobias) in Santo Dominion. Removed empty msg tags to Tobias Tower (santo_dominion/tobias) in Santo Dominion. Removed empty msg tags to The Golden Lion, 2nd Floor (santo_dominion/tavern.2ndfloor) in Santo Dominion. Removed empty msg tags to The Noble Resting (santo_dominion/noble_rest) in Santo Dominion. Removed forced line breaks in message text to Santo Dominion City Hall (santo_dominion/city_hall) in Santo Dominion. Removed forced line breaks in message text to The Golden Lion (santo_dominion/tavern) in Santo Dominion. Removed forced line breaks in message text to North Barn (santo_dominion/north_barn) in Santo Dominion. 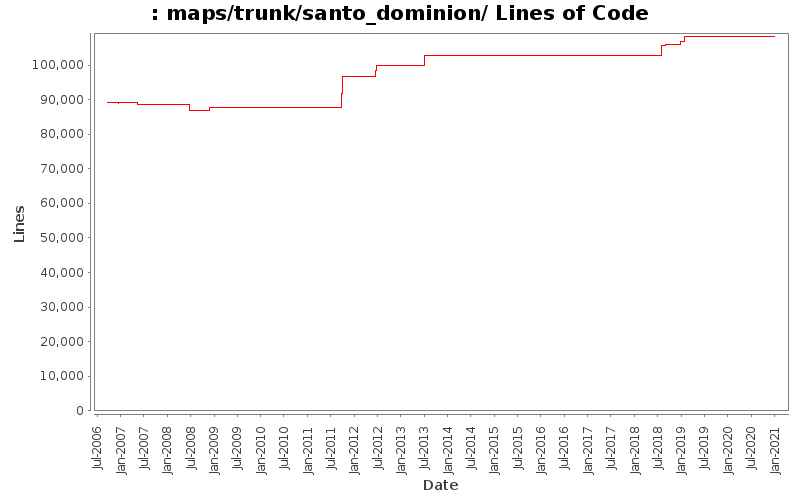 Removed forced line breaks in message text to St. Dominion Sale (santo_dominion/map.and.sale) in Santo Dominion. Removed forced line breaks in message text to The Little Peacock (santo_dominion/peacock) in Santo Dominion.